Peter Hook has branded ‘Aerial’, a track that surfaced online this week that purported to be an unreleased song from Joy Division’s seminal album ‘Unknown Pleasures’ as a “bloody awful hoax”. The track appeared online earlier this week and according to its accompanying description, was an unreleased track from the Manchester band’s 1979 debut album. 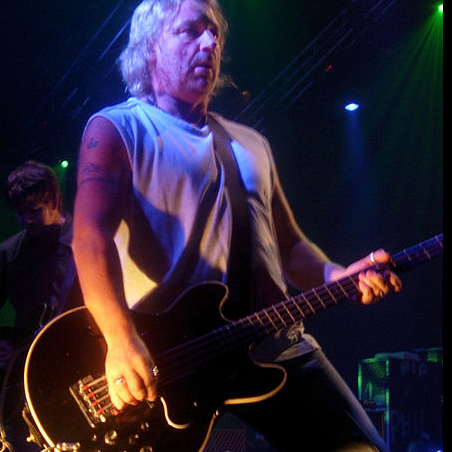 However, speaking to NME about the track, Peter Hook confirmed that it was a hoax. You can hear ‘Aerial’ by scrolling down to the bottom of the page and clicking. Asked if he’d heard ‘Aerial’, he said: I’ve heard it. It’s a hoax and it’s bloody awful. They’re quite clever, these guys, they sound like college kids to me, they’ve captured the atmosphere quite well, but it’s a hoax. If Ian Curtis ever sang lyrics like that, I’d have kicked him up the arse. via Peter Hook brands supposed Joy Division ‘Unknown Pleasures’ track ‘a bloody awful hoax’ | News | NME.COM.